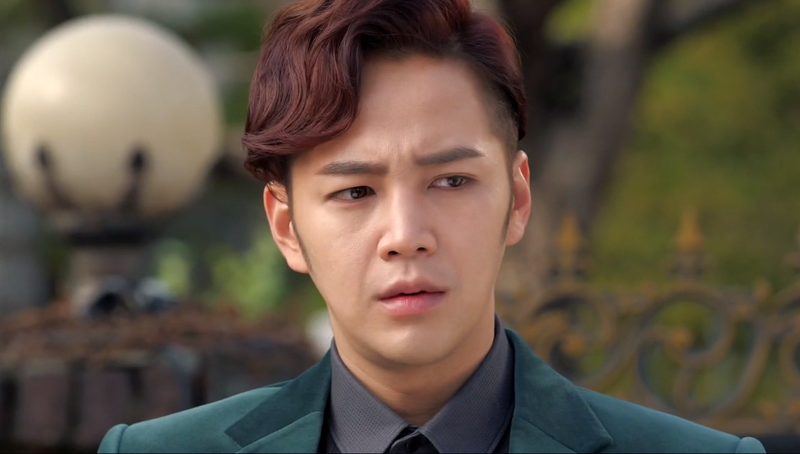 Welcome to my third installment of the Jang Geun Suk hair saga! Now we can finally see Asia Prince’s new style in action. 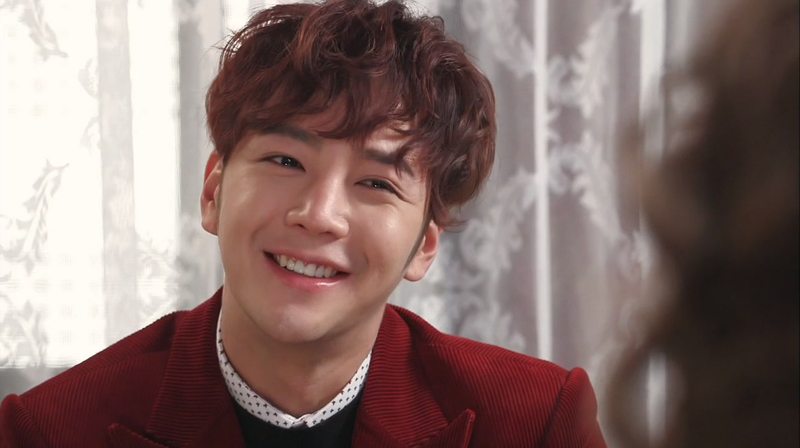 Since Pretty Man began, JGS’s hair has already gone through a few changes. He started out with his usual long locks, initially fooling us into thinking he had already cut his hair. Alas, it was just gelled! Next came the day of the fateful haircut. The whole event is well documented in my previous post and by this paparazzi. 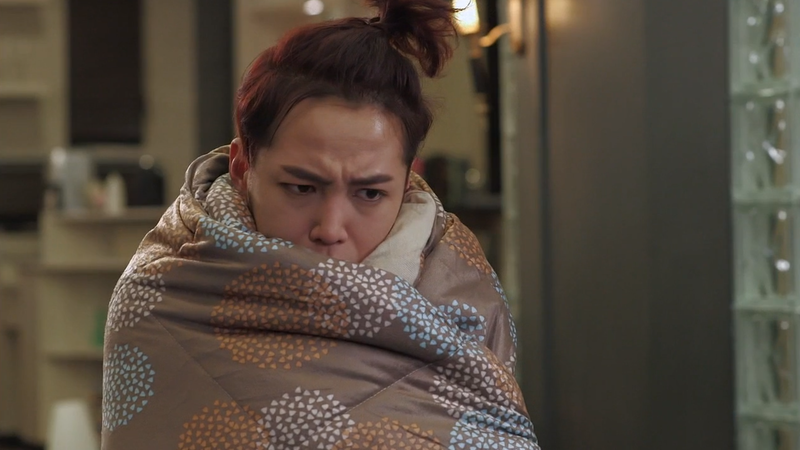 JGS even uploaded a series of pictures on his LINE and Weibo accounts to prove he had finally severed his luscious locks. But what does it REALLY look like? Starting in episode 4, we finally get to see the new style in action! This short, reddish curly do is certainly different than his previous look. Considering how vain his character is, I’m expecting a few more hairstyle changes during the course of this drama. See? He’s already starting to wear a new style in episode 6. I’m excited for all the different possibilities to come! 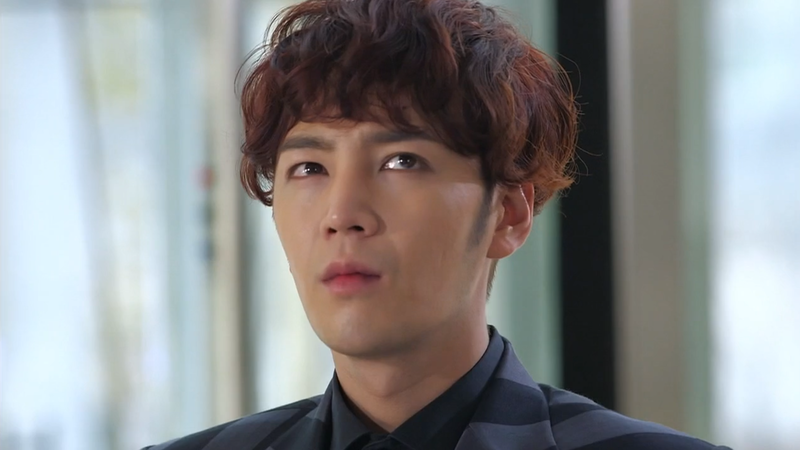 While I am glad to finally see a change, I’ll admit that it’s not my favorite style from Jang Guen Suk’s repertoire. I personally would like to see the length a bit shorter and the color is a bit too red for my taste. 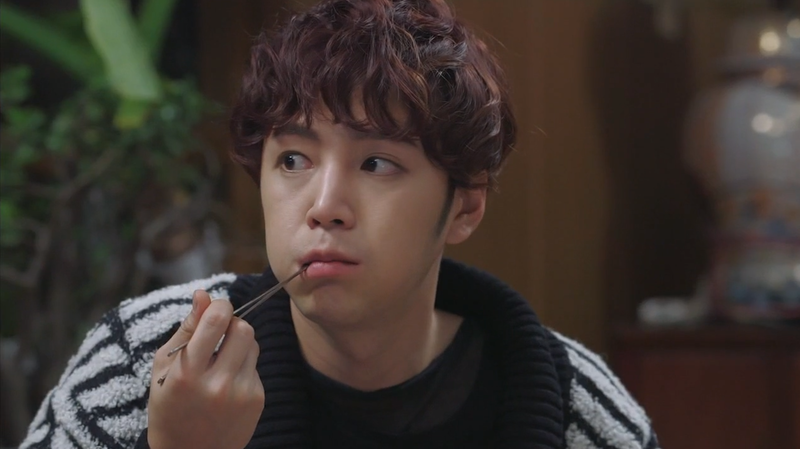 This may be too plain for Dok Go Ma Te, but short black hair also looks great on JGS! But let’s be honest. 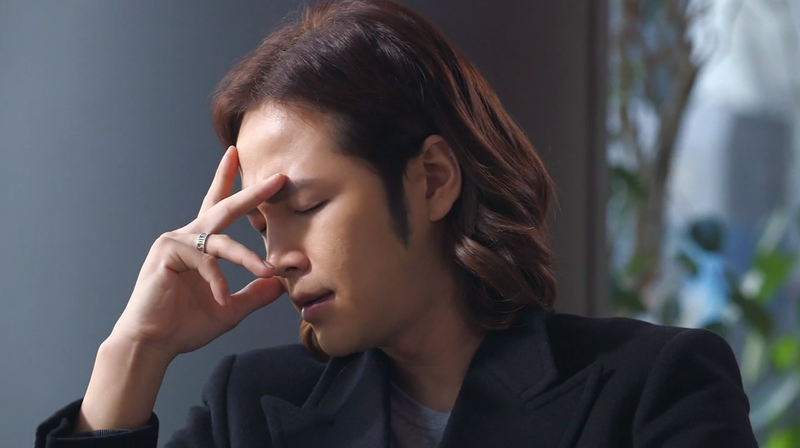 Jang Geun Suk could wear any style and I’d still love him. That’s just part of his charm! What about you? 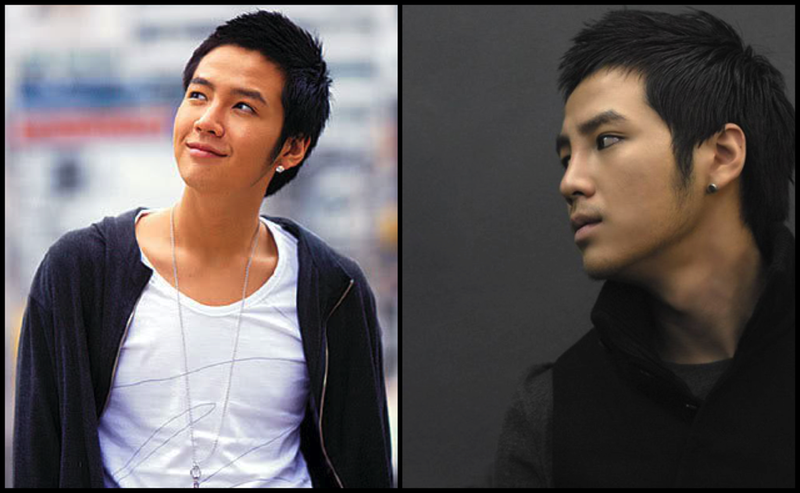 What kind of style would you like to see on Jang Geun Suk/Dok Go Ma Te?